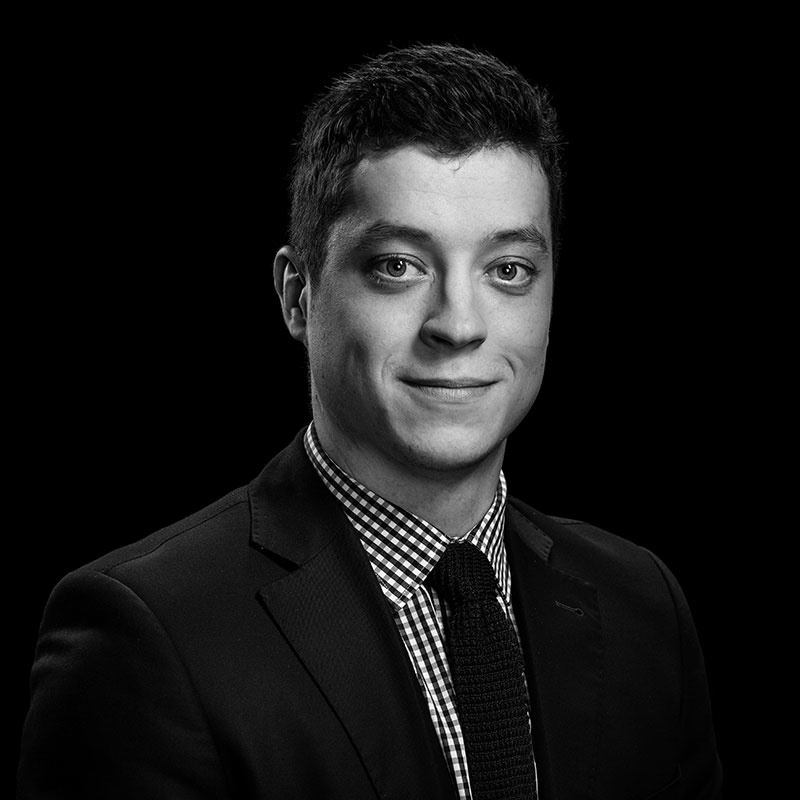 Tom joined the firm in 2016 having graduated with a LLB/BCom (Economics and Finance) from the University of Canterbury in 2015. He was admitted to the bar in 2016. Whilst at university, Tom summer clerked at Wilson Harle and worked as a research assistant for the University’s law department. Since joining Wilson Harle, Tom has been involved in a broad range of dispute resolution matters. Tom has a particular interest in contractual issues, media law and intellectual property. A contractual dispute between a large multinational company represented by Wilson Harle and a construction project manager. Acting for another law firm seeking recovery of fees. Acting for a construction subcontractor in the mediation of a contractual dispute. Assisting with the recovery of a ship over which a lien was claimed. Advising a government body on OIA obligations.